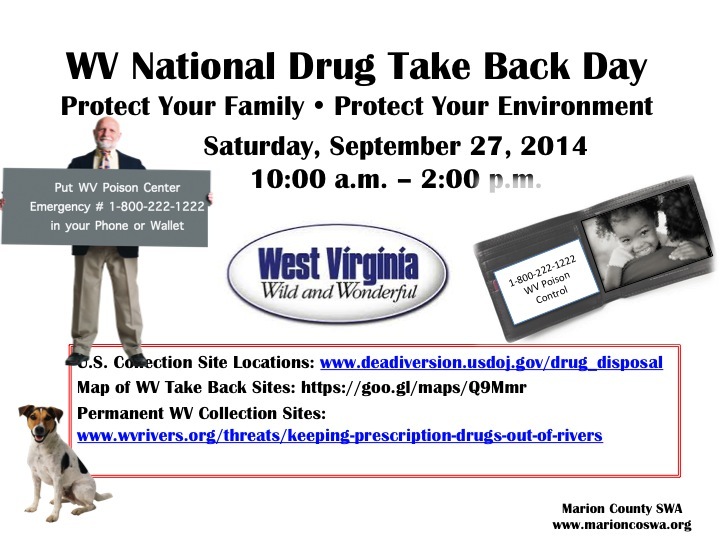 Saturday, September 27, 2014 from 10:00 a.m. – 2:00 p.m. 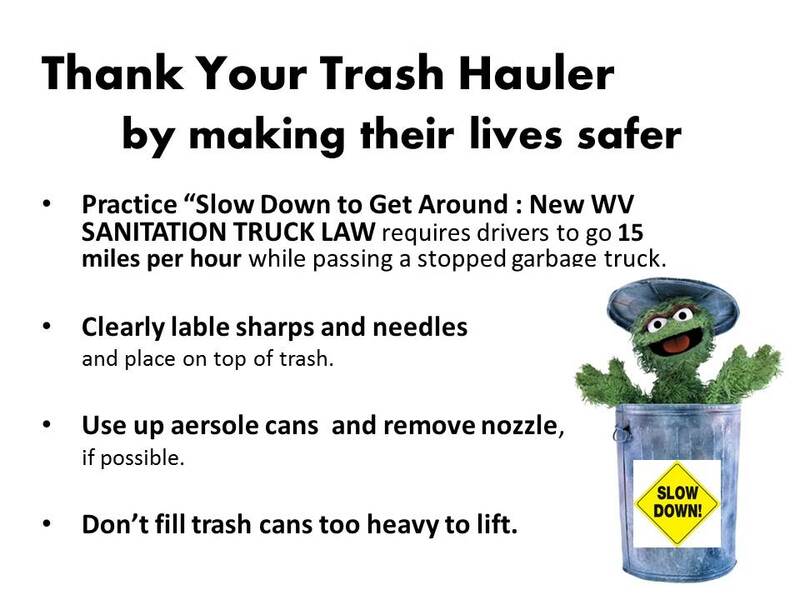 The Marion County Solid Waste Authority would like to thank WV Trash Haulers for all their hard work. 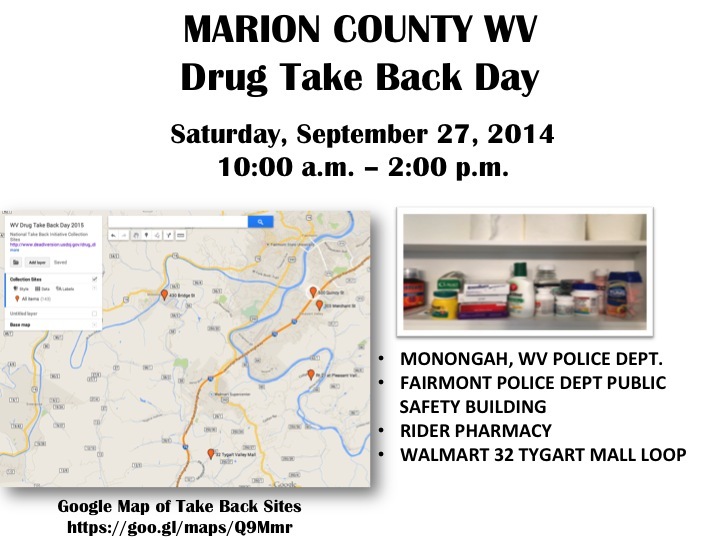 You make Marion County a better place to live! 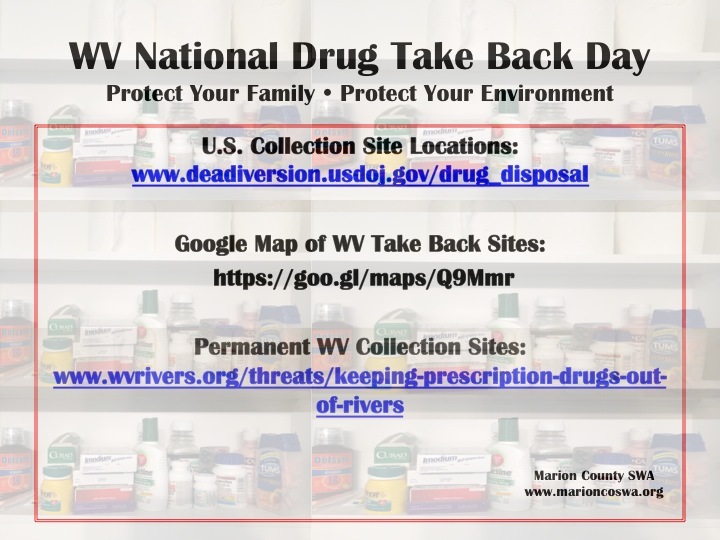 Thank you for recycling.